It looks like Sony may have another smartphone in the works, the handset will be called the Sony Xperia ZR, and according to the leaked details it will feature a 4.6 inch display with a resolution of 1280 x 720 pixels. 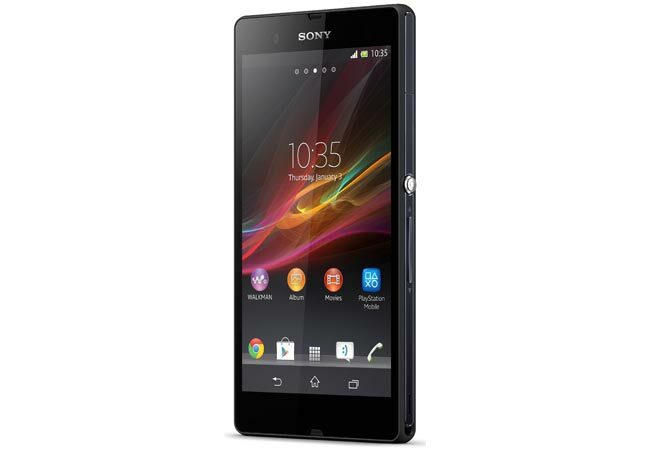 The Sony Xperia ZR is rumored to come with a quad core 1.5GHz processor from Qualcomm, which would either be the Qualcomm Snapdragon 600 or the Snapdragon S4 Pro. It will also come with 2GB of RAM and 8GB of built in storage, plus Sony’s Exmor RS 13 megapixel camera and a 2,300 mAh battery, plus a microSD card slot fort additional storage. The Sony Xperia ZR will apparently follow the same them as the Xperia Z, it will be dust and water proof with an IP55/IP58 rating, as soon as we get some more details, including some actual photos of the device we will let you guys know.